Explore the numerous day-trip ideas around Singapore: Sentosa Island (Sentosa Boardwalk, S.E.A. Aquarium, & more). 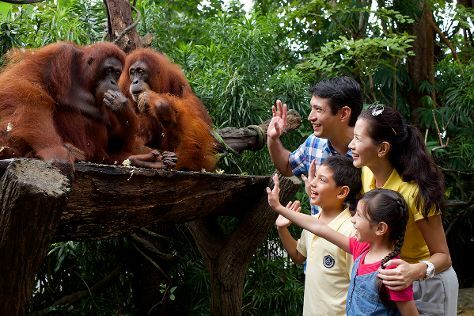 There's still lots to do: don't miss a visit to Singapore Flyer, shop like a local with Orchard Road, meet the residents at Singapore Zoo, and take in nature's colorful creations at Gardens by the Bay. For photos, other places to visit, and more tourist information, go to the Singapore trip site . If you are flying in from United States, the closest major airport is Singapore Changi Airport. Expect a daytime high around 90°F in July, and nighttime lows around 79°F. Wrap up your sightseeing on the 10th (Wed) early enough to travel back home.